I’ve always loved this verse. But it’s hard to remember the truth of it when you’re stuck in the middle of a disaster. For the first twenty-five years of my life I wanted one thing: a husband, home of my own, and a family. To me the three are entwined. In May, 2009 I walked down the aisle and thought I had it. A man who appeared to adore me, got along with my family, had a bright future in his chosen field, and I was willing to follow him anywhere. Even to New York, the last place this country girl ever wanted to live. Then it all blew up in my face. I was two hundred and twenty miles form home, in a town where I knew no one, and my dream turned into a nightmare. I had this verse on a plaque which I kept on the dresser. I spent hours pouring my heart out to a man who was the opposite of what I thought I was getting, hours pouring my heart out to God. Hours crying and demanding to know why I couldn’t have my dream. The following January we moved even further from home. This Southern belle moved to Long Island, hoping and praying things would get better. Things got worse. They escalated, in fact, to the point where I had to call the police. Even as every woman’s worst nightmare unfolded, my God had a plan to protect and prosper me. In 2001 I discovered message boards on the Internet, and made a friend on Long Island. God, in his mercy and provision, put me fifteen minutes from my friend. Her parents sheltered me until mine could arrive. But it was over. Two weeks later I left out of fear for my safety and life. I tried for a year to put things back together and give him another chance. I was angry, offended, and wanted nothing to do with God for over a year. I was on thin ice for awhile. And it was lonely. But he drew me back to him. Convinced me Jeremiah 29:11 is still true. Gave me new dreams that have taken me to places I never could have imagined I’d be. I’m a novelist. Before those new dreams took root my words dried up. I wrote nothing for close to a year. It hurt to not write. Then, on what would have been my third wedding anniversary the words came back. A novel poured out of me that summer and became the story of my heart, with a wounded hero looking for redemption. God’s fingerprints are all over this space opera universe. I once again believe with all my heart his plans for me are good, to give me hope and a future. She released his hand and held her empty one out to him, palm up. First he stared at her hand, then her eyes. Everything in him missed physical contact with another person. Hell, missed sexual contact. The way it made him feel. The way he made his partner feel. He’d never been with a human woman on his own terms before and he wanted it. Really wanted it. Master’s voice whispered in his memory. Patience. Desire alone wasn’t enough to sustain a relationship or reveal his secrets. Master could have taken him at any point, but he never did. It must be mutual, or he really was nothing more than a slave. 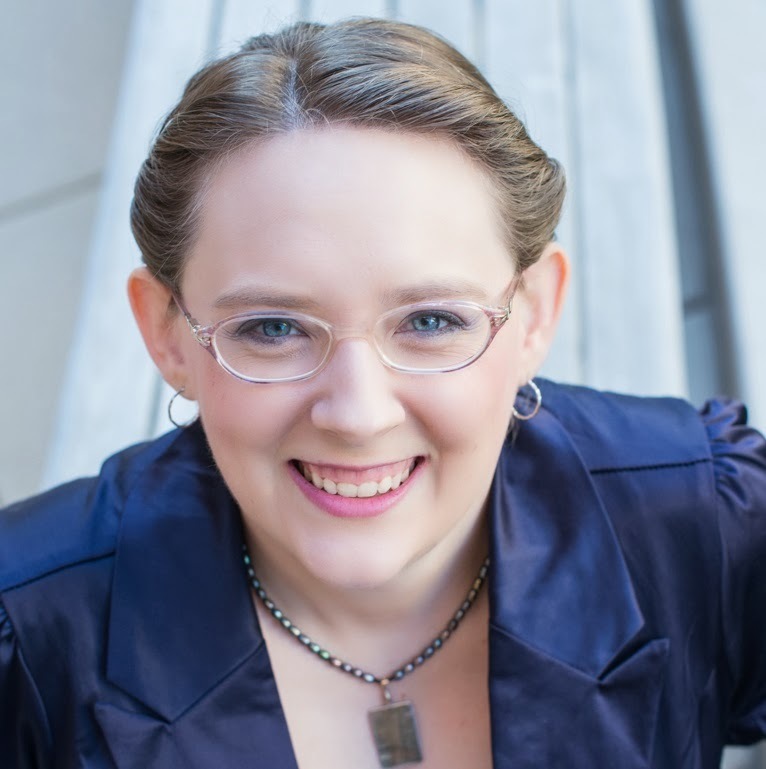 Rachel Leigh Smith is a romance writer, a geek, and a Southern belle. She lives in Louisiana with a half-crazed calico named Zoe. When not adding words to an SFR novel she’s reading paranormal romance or crafting while watching some type of SF on TV. She’s still unpublished, but hopefully not for long. Rachel also blogs at www.rachelleighsmith.com and hangs out on Facebook.